The IT systems that power your auto dealership are the invisible heart of the business. On a day-to-day basis, their impact may be subtle, but problems with digital infrastructure can weaken operations, both internal and customer-facing. The simple passage of time could be hurting your IT readiness. 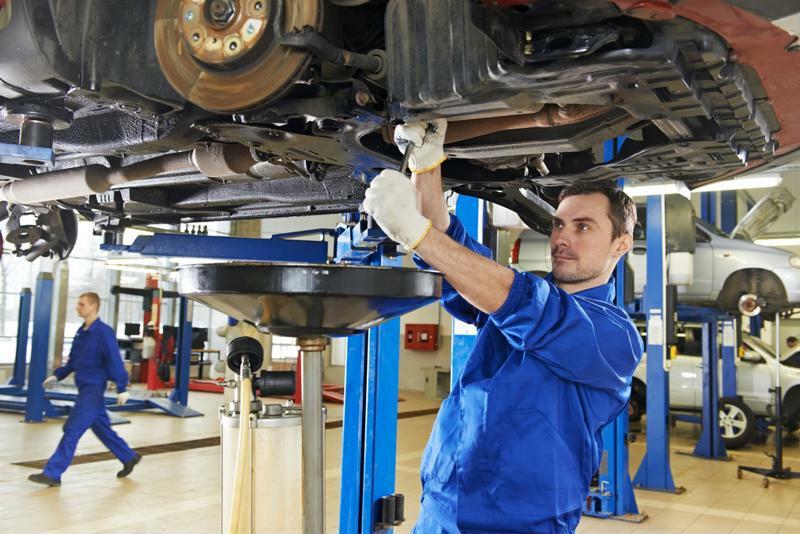 If your dealership is straining under older systems, and you don’t have a partner organization to monitor performance and make upgrades, issues may surface when you can least afford them. The following are three problems that can occur when your dealership’s IT infrastructure is out of date. By no means are these the only potential consequences of inadequate networks and technology, though. Fortunately, there’s no need to encounter such issues if you work with an expert partner organization. Good customer experiences are based on convenience, and your ability to give shoppers the answers they’re looking for, quickly and easily. In an era defined by intelligent data use, weak IT infrastructure may prevent sales staff from providing great service. Ernst & Young’s report on the state of automotive retail specified the industry is becoming more data-driven than ever before, with connections between online and in-person interactions gaining importance. Marketing and data collection, extending from online interactions with prospective buyers to in-person sales, can determine whether your dealership lives up to its potential. If the infrastructure underlying your databases and other essential systems isn’t up to the standards your audience has become used to when shopping with consumers, your business may suffer. The service department is home to a host of technical processes by its very nature. Here, as with sales, quick and efficient data access and use can be crucial. Using information effectively in diagnosing auto problems, determining solutions and communicating with vehicle owners relies on strong IT systems, something which dealerships may be lacking. Speaking with the CBT Automotive Network, ELEAD1ONE Partner Bill Wittenmyer explained service technicians are a few years behind sales teams when to comes to adopting new tech. The personnel in these departments have not yet realized how much smoother their operations could be if they had better data access. Wittenmyer pointed out that customer experience is just as important in the service department as on the sales floor, and that dealers will invest more data in these sections as sales slow and maintenance becomes more financially vital. Service departments have their own tech needs. Your dealership’s status as an independent business means it is a potential target for opportunistic hackers. If your IT networks aren’t up to industry standards, you may be making these criminals’ job easier. According to the Ponemon Institute’s State of Security in Small and Medium-Sized Businesses, attacks against SMBs are increasing in frequency, with phishing and social engineering tactics becoming more common. The data you hold on employees and consumers is a valuable commodity to hackers, one they are interested in stealing. The fact that you’re operating an independent company means you may not have the same security resources and readiness as a global corporation. Criminals who detect weak or out-of-date IT may not hesitate to target your dealership specifically. What is the cure for these infrastructure-based weaknesses? It could be time to consult with third-party experts about not only revamping your systems but also monitoring them on an ongoing basis. Technological progress is a never-ending path, so your company can’t afford to stand still.